R G Parkins & Partners Ltd were appointed by Impact Housing Association to provide civil, structural and geotechnical services for the extension to the Eden Rural Foyer in Penrith. 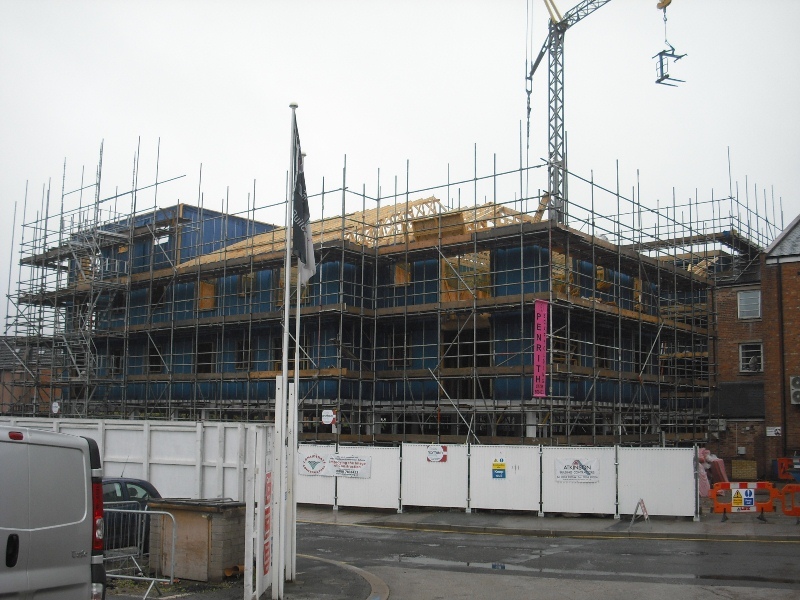 Built on a former garage site, the social housing development will provide self contained flats, offices and educational facilities arranged over three and four storeys. Due to the historical usage of the site R G Parkins & Partners Ltd initially organised and managed a comprehensive ground investigation incorporating in-situ geotechnical testing and laboratory chemical testing. The investigation revealed a series of buried fuel tanks within hydrocarbon contaminated made ground. R G Parkins & Partners Ltd were directly involved in agreeing a subsequent remediation strategy and validation for the removal of buried petrol tanks and impacted soils with the local Environmental Health Officer. 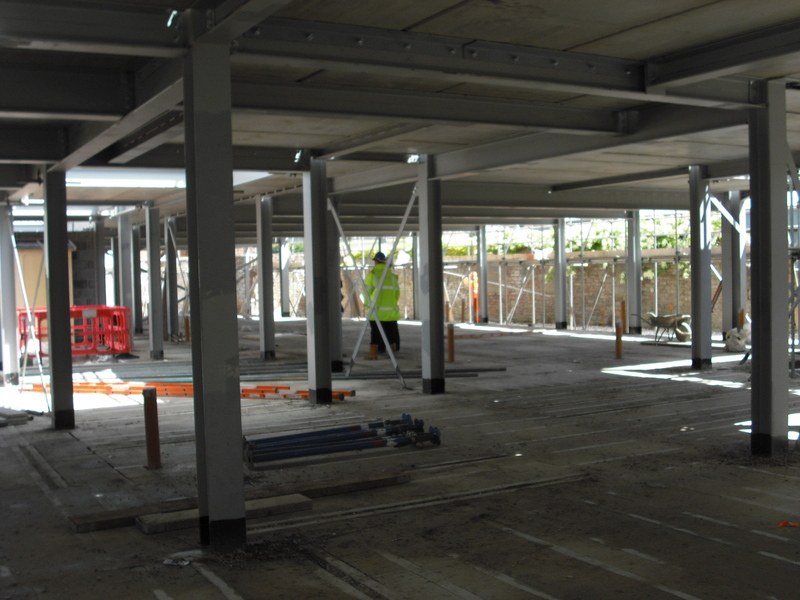 In order to provide our Client with the most cost-effective solution the development benefits from a specialist hydrocarbon and gas protective membrane, which has meant that only a small volume of material has been disposed off-site as costly hazardous waste. Challenging ground conditions and high groundwater levels combined with the close proximity of Thacka Beck culvert necessitated a complex SFA pile and ground beam foundation solution. R G Parkins & Partners Ltd sought and gained approval from the Environment Agency for the temporary and permanent foundation works. This was essential to mitigate damage to the culvert structure and groundwater contamination of the watercourse during the groundworks. 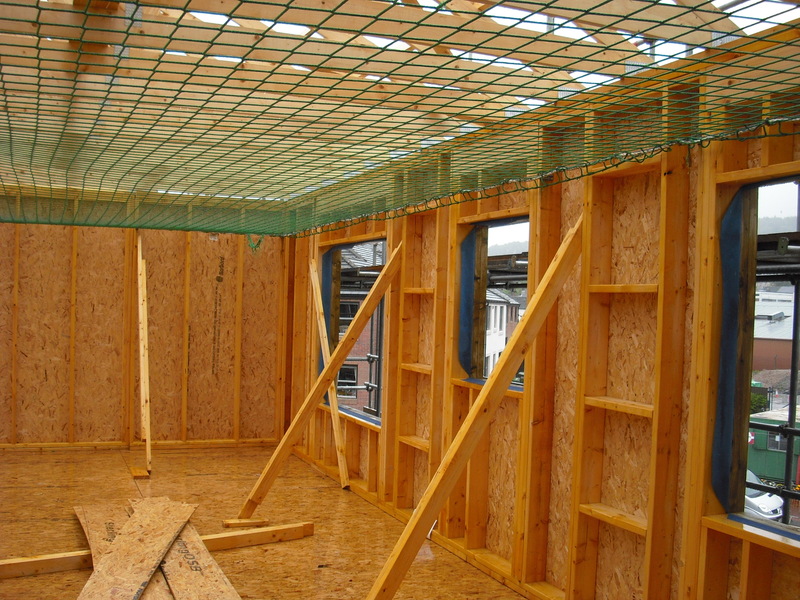 The structural form comprises a braced steel frame at ground floor, incorporating a pre-cast concrete first floor and masonry infill panels with two and three levels of timber frame construction above. 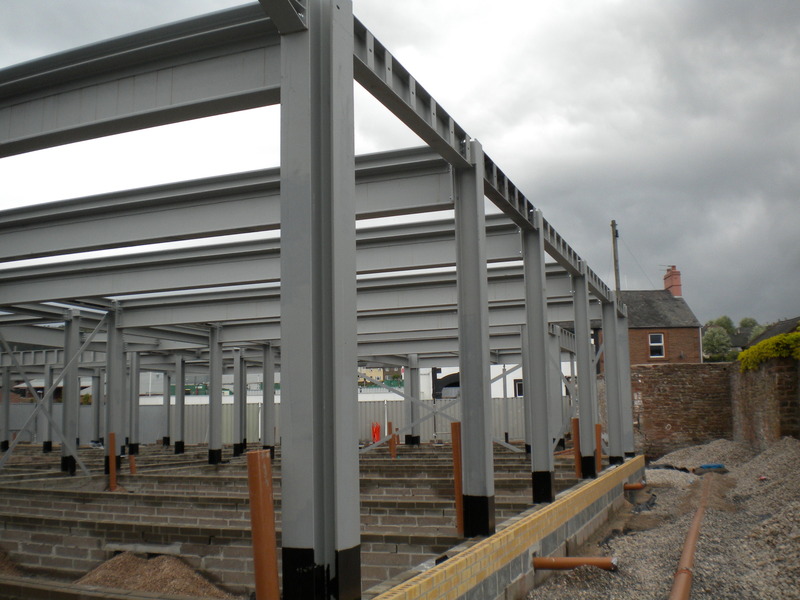 To comply with Building Regulations requirements for disproportionate collapse, the ground floor steel frame was designed and detailed to achieve a higher classification than the timber frame structure above.